Each eCommerce platform has a set of standard features such as checkout, adding payment methods, creating products and pages and so on. These are essential, but can be bare bones. 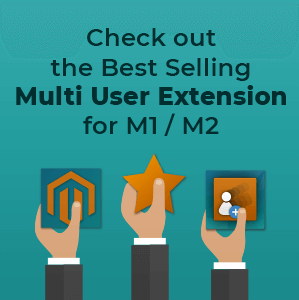 So it’s also important to enhance this functionality for better flexibility and selling power by using Magento 2 extensions. We have highlighted the list of 10 must-have extensions that will be your driving eCommerce force. 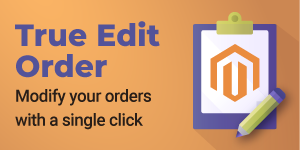 After your website is ready to sell products, it’s time to find out ways on how to attract online visitors globally, i.e structure your e-Commerce store for search engines. 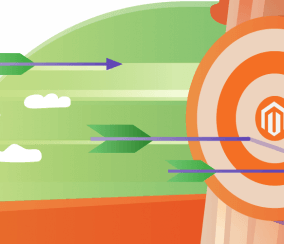 Magento provides tons of SEO extensions that offer a huge variety of features. The perfect solution should optimize every page for the top search keywords, meta titles, and creating SEO – friendly URLs. The extension should also allow indexing, and offering XML and HTML sitemaps. 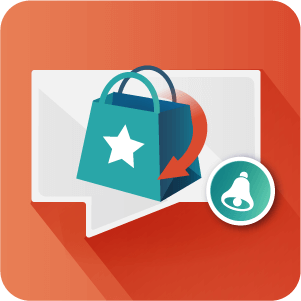 All in all, your end goal will be to increase traffic to your store within a short period of time. 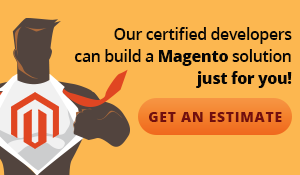 By default, Magento 2 allows you to manage shipping rules of all countries of the world. This can be too broad if you want to restrict access to a specific state. 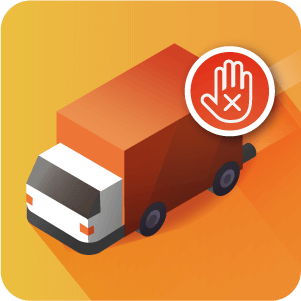 The shipping restrictions extensions focus on shipping to specific states or countries where products can’t be delivered. Such extension also helps you add a list of banned shipping zip codes, and notify customers once the restriction is applied to their region. A good example is this Magento 2 Shipping Restrictions extension. This feature extends default custom options by adding more options, different types of pricing, creating options dependencies, offering more products by using options only. Moreover, good extensions make sure all the options can be managed in bulk or via options templates. 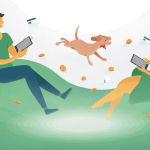 Thus, you can create all the conditions to make the shopping process more customizable and let customers find what they really can find and afford. 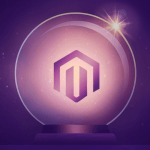 If you struggle with showing or hiding out of stock products in your store, Magento developers can offer you to send email notifications if the products are back in stock. This feature will let you remind customers about your store and products, and you can save their emails to the database as well. You will always keep the users informed when the products are back in stock or the prices are changed. 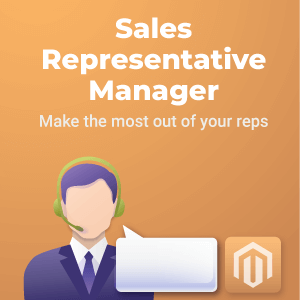 You can check this Magento 2 Out Of Stock Notifications and see how it works. 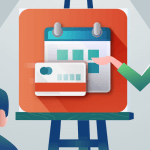 To monitor sales and all the financial history on the Dashboard in the smart way, you need to add extensions to your store. The reports will help you view the stats of individual categories and products or promotions you’ve recently provided. Simplify your work and filter the reports by year, month, week or day – features provided by the best extensions. With this data in hand, you will be able to create a plan to improve your sales performance and create tactics to make more sales. 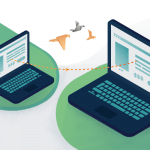 Adding good and easy navigation is an effective way to build customer trust. They want to easily find products, and that can be hard, especially if you have tons of items. For example, you can let customers filter multiple items by price, status, brands, colors, materials and so on. 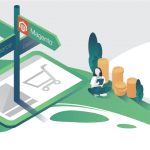 With the right extension, the shopping process will become more convenient and faster in comparison with the default Magento 2 functionality. 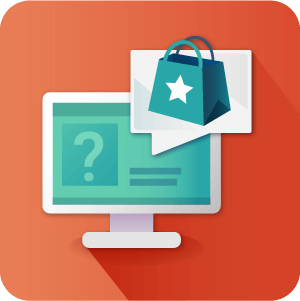 All successful online stores already know how to interact with customers not only via the Contact Us page but other support channels. Two of them are a live chat and help desk system. Help Desk extensions will assist the admin in viewing and replying tickets in a shorter period of time. 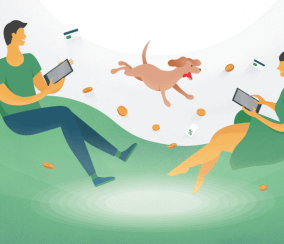 These steps will improve customer loyalty and trust. Live chats are ideal for quick responses that can push the purchase decision. 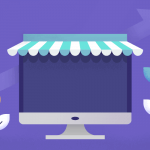 It’s an important feature which can be added before you open an online store. By adding a block with Questions and Answers to each product page, you can create one additional communication channel between admin and customers. Let your users leave common questions instead of replying to each question to save time and foster interaction. 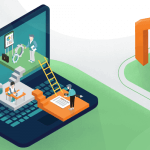 Once you get enough common questions to make them visible for all the customers, you can also add a FAQ page by listing all the questions and answers. 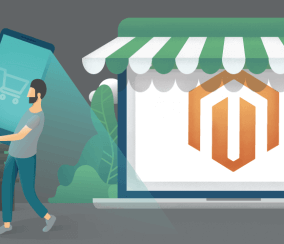 All these features can be found in Magento 2 Product Questions and Answers and FAQ extension. If an online store provides a good content, the more users will be interested in your website, which is positive for SEO and brand loyalty. Third-party extensions usually allow editing in the WYSIWYG editor, supporting multiple store views, commenting, optimizing RSS and more. 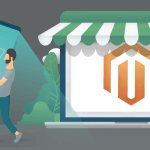 A Magento blog is a good marketing tool that keeps customers updated and drives traffic to your website. You might come across such bright banners as “But X product and Get Y for free” in an online store. These are promotions which can be added by using extensions. They come in many shapes and forms and such promotional tools allow promoting more products and creating special hot deals.